Tis the season to visit your favorite theme park. At least that's what it sounds like if you read some headlines over the past couple days. This is traditionally a busy time of year for many theme parks that are open, with many folks having off this week and the kids out of school. 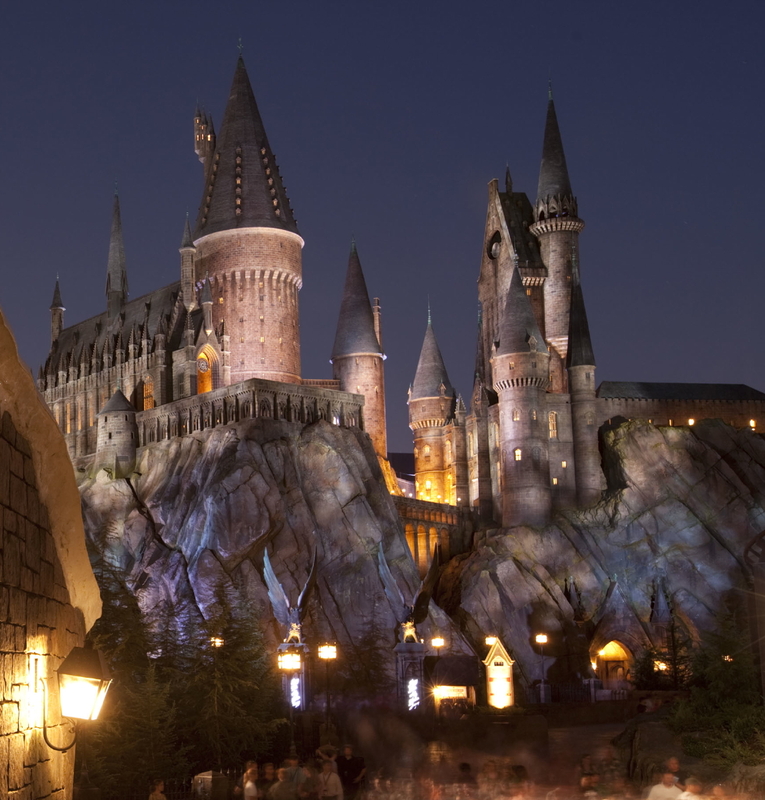 Universal Orlando is still doing the happy-dance over the smash success known as the Wizarding World of Harry Potter. Islands of Adventure has seen massive crowds since the area opened this past summer, and this week they've been pushed to the breaking point. 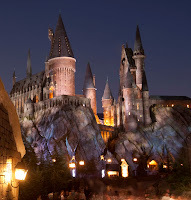 The park actually had to suspend admission to guests for several hours twice this week, according o the Orlando Sentinel. Even if you made it in the park you'll have to wait in a queue just to get into the Wizarding World section - no that's not for a ride or anything - just to be able to walk into the area! The response to good old Harry has been amazing. A similar story can be told for the Disneyland California Resort, where Disneyland and Disney California Adventure also had to stop admitting guests twice this week. I'm not at all surprised that happened at Disneyland - I believe that's a normal occurrence around the holidays - but that's a good sign for California Adventure! Disney World in Florida is also having a busy week, but that's also business as usual for the time of year. Attractions Magazine has tweeted some photos and wait times while at the parks - for once I'm not jealous that I'm not there! All a good sign though, as we want our favorite industry to stay as popular as ever!